A formal education in art was something I always would have liked, but never had. I started creating large indoor and garden sculptures around 1996. I did not start painting until 2001. 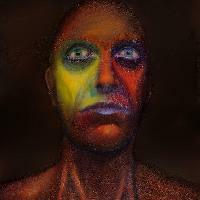 Self-taught, my work is predominately figurative, with my paintings leaning more towards portraiture.